An image speaks louder than any number of words on a website. 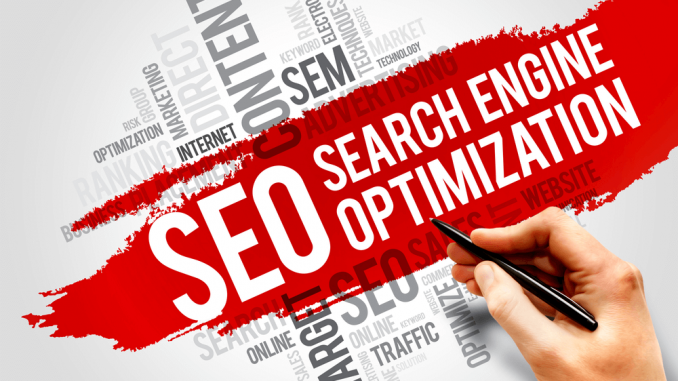 In Search Engine Optimisation, however, image optimisation is something of an afterthought because quality content is preferred for higher ranking in search results. Today’s SEO best practice focuses on image optimisation and with social media, more emphasis is given on the use of structured data, page speed optimisation and rich snippets.